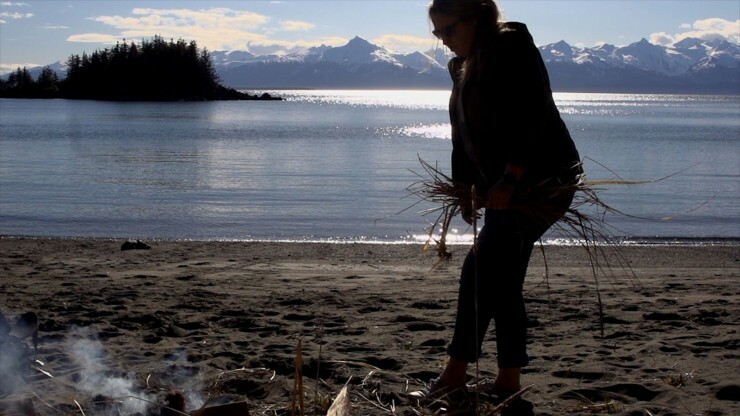 An exciting line up of films and events is being put together, including an opening night reception, a family movie night, and awards ceremony. 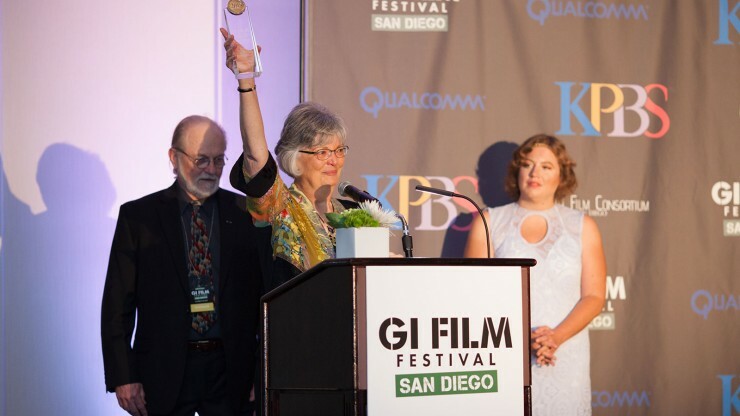 Click on images below to learn more about films presented in the GI Film Festival San Diego. 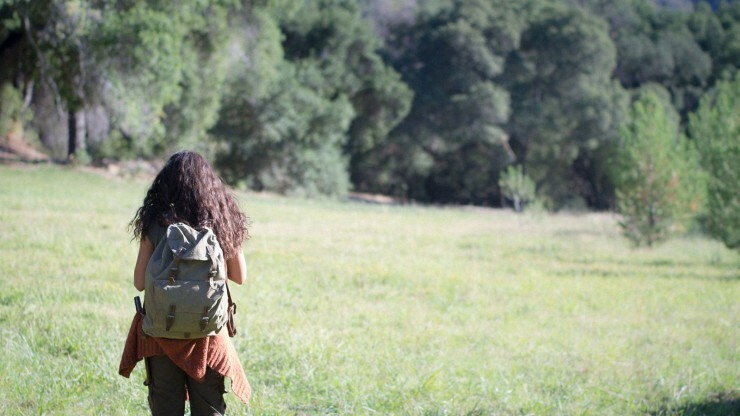 Directed by a former member of the U.S. Army, “Adventurmentalism,” is an interpersonal depiction of nature's positive influence on mental health in combat veterans and suicide survivors struggling with Post-Traumatic Stress Disorder (PTSD). Many soldiers return from war with inner conflict and depression surrounding the brutality of war. 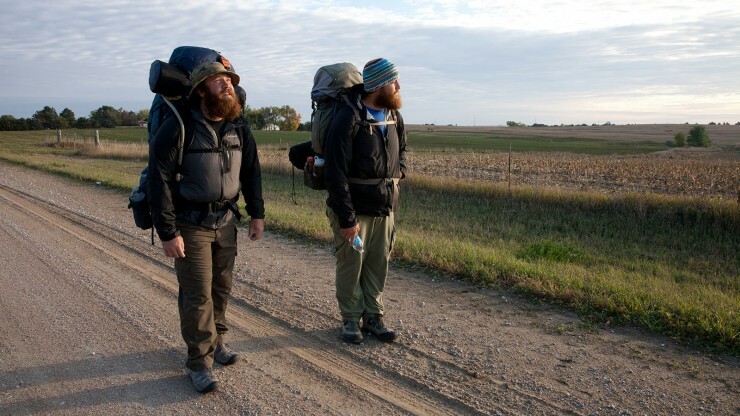 After two soldiers considered suicide, they found therapy in walking 2,700 miles across the country. “Almost Sunrise” follows the duo’s healing journey. When US Army soldier Julie Morales is hit by a sniper in Afghanistan, she fights to stay alive by clinging to childhood memories of her dangerous journey from Guatemala to the United States via Mexico. 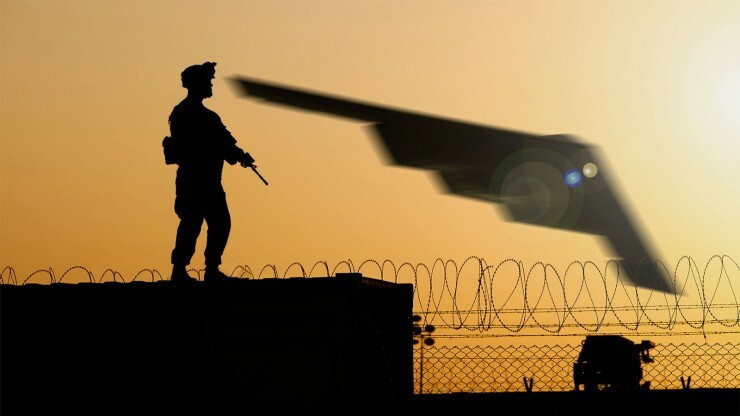 American citizens comprise a large amount of military personnel around the world, and it has been this way since the Cold War ended. “American Umpire” seeks to open up a national discussion about the foreign policy of the United States in an important election year. Join us for a reception and awards ceremony. 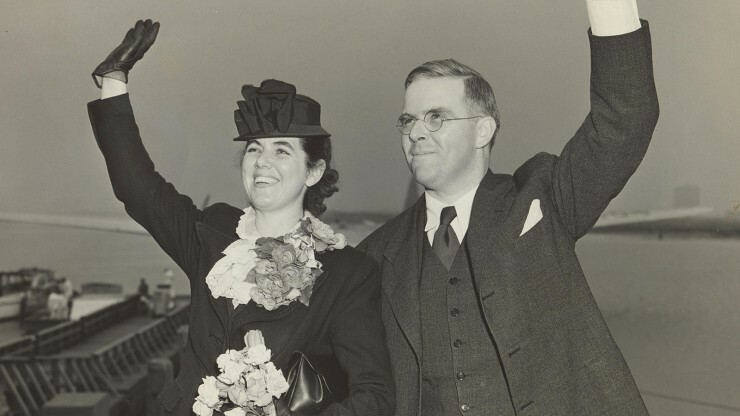 Spouses Waitstill and Martha Sharp embarked on a two-year endeavor to rescue Jews and other refugees from the Nazis around Europe during World War II. In doing so, they selflessly risked their lives and the well-being of their children left behind in the United States. During the end of the U.S. involvement in the Vietnam War, 26 American troops are caught in the transition. Unsupported by the South Vietnamese, the men are surrounded by thousands of North Vietnamese troops. After surviving a three-day siege, they escape through the jungle and directly past enemy troops. 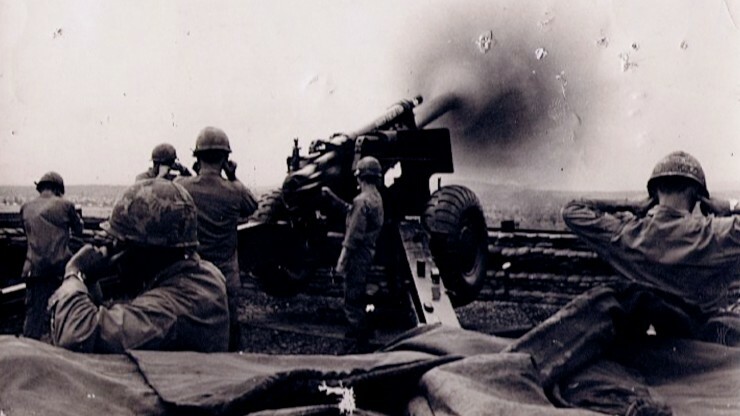 “Escape From Firebase Kate” is their story, told by the men who survived. Bring the kids and enjoy a special preview screening of "Storks". Admission includes hosted popcorn and bottled drink. Storks deliver babies…or at least they used to. Now they deliver packages for a global internet retail giant. 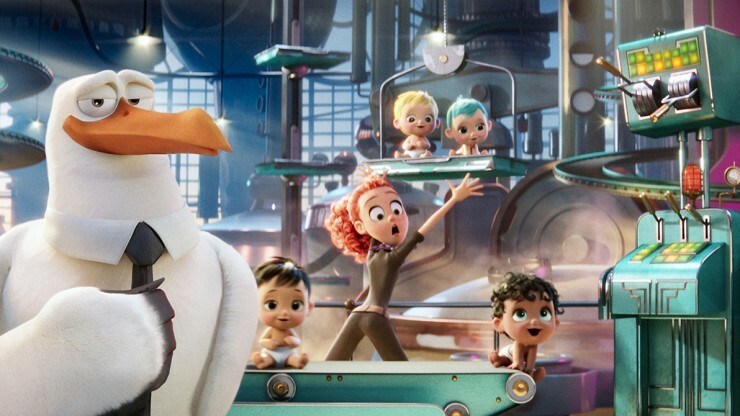 The company’s top delivery stork accidentally activates the Baby Factory, producing an adorable and wholly unauthorized baby girl. A race to make his first-ever baby drop results in a wild and revealing journey that could make more than one family whole and restore the storks’ true mission in the world. This film is rated PG for mild action and some thematic elements. It was a city within a city. 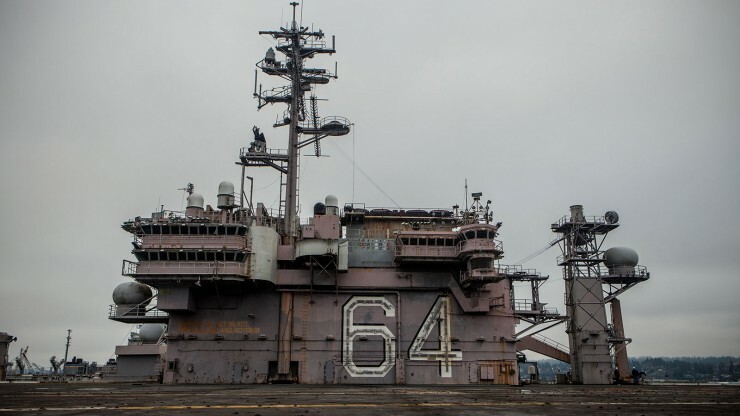 For 41 years, the carrier Constellation- home to as many as 5,500 sailors- operated out of San Diego Bay, where its island became a part of the city’s skyline. More than 160,000 men and women served on “Connie” during a period that stretched from the Vietnam War to the invasion of Iraq in 2003. The short film recounts the history of the ship through the eyes of San Diegans who served on its decks. 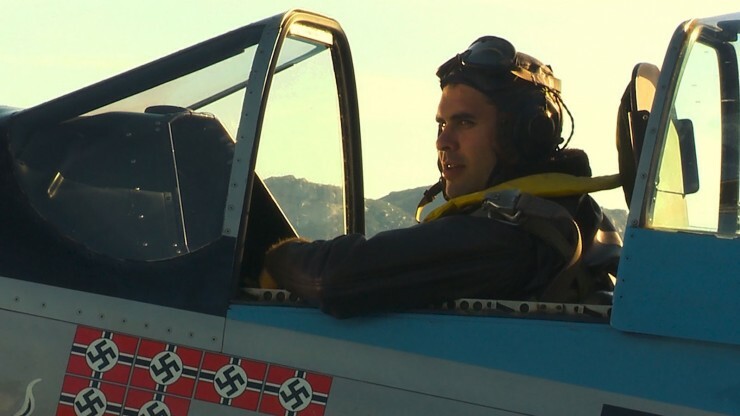 This film follows the story of Steve Pisanos' journey as he becomes a fighter ace during World War II.